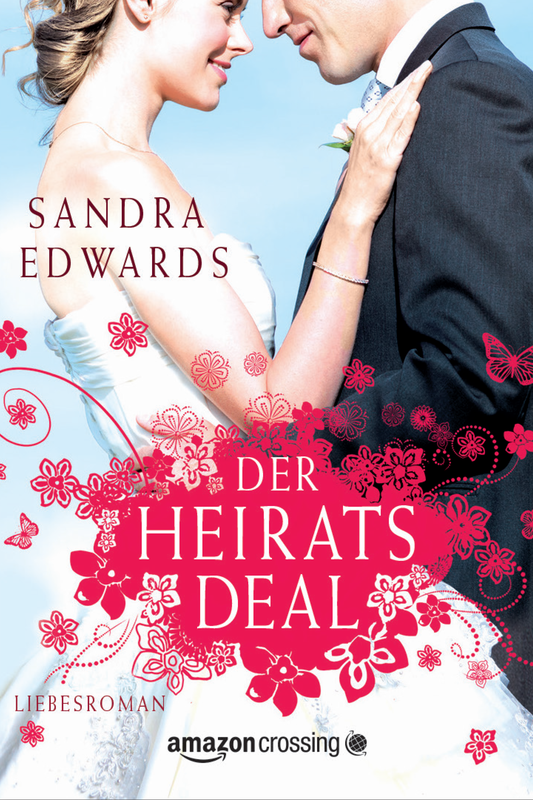 The German translation of The Marriage Bargain is coming to Kindle August 26th and is currently available for pre-order! Grab it in the US or German Kindle stores. Don’t forget to sign up for my NEW RELEASE ALERT to be the first to hear about what’s coming up, gain access to sneak peek previews and entry into exclusive giveaways! Sign-up. This entry was posted on Thursday, July 17th, 2014 at 3:36 pm	and tagged with Amazon, Amazon Kindle, New Releases, Sandra Edwards and posted in Bestsellers, Books, New Release, Romance, Uncategorized. You can follow any responses to this entry through the RSS 2.0 feed. « The Romance Heroine’s Guide to Unleashing Your Inner Romantic!